One tLet’s face it. Dry skin is out of the question and supple, younger looking skin is in! 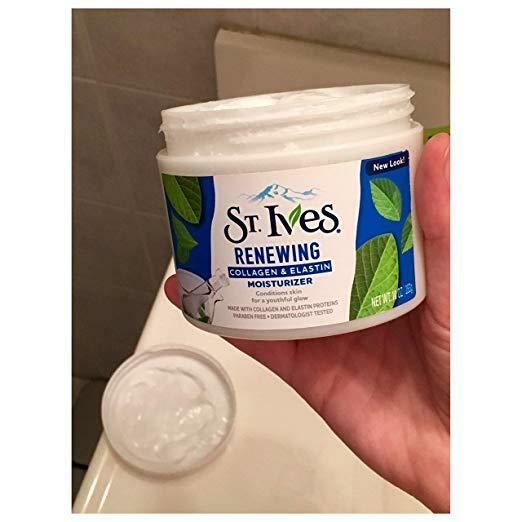 Our face moisturizer is a very important part of our beauty routine. Men and women of all ages should take extra special care of their beautiful faces. There are hundreds and hundreds of brands on the market promising us the fountain of youth, wrinkle reduction and a whole list of results. 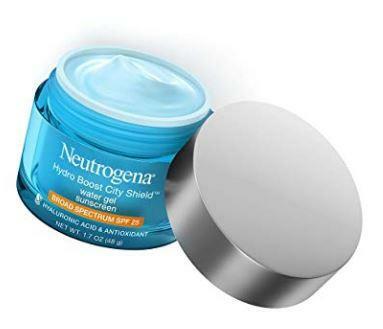 This popular and long-lasting cream is a tried and true moisturizer for super supple skin. 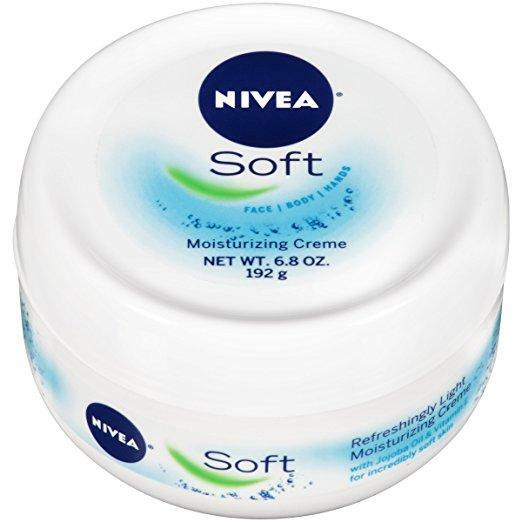 Nivea Soft contains jojoba oil, rich in essential fatty acids, known to instantly moisturize, reduce inflammation. It also has vitamin E and sterols that improve skins metabolism turning over new cells. 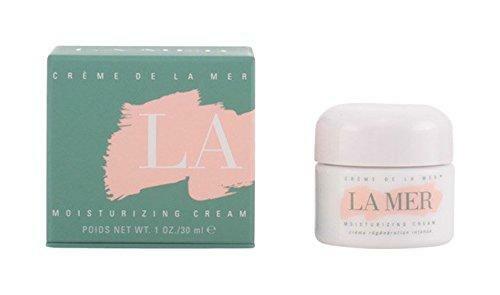 The best part about this cream is the amount of long-lasting moisture. The results are so amazing some customers use this face cream from head to toe. 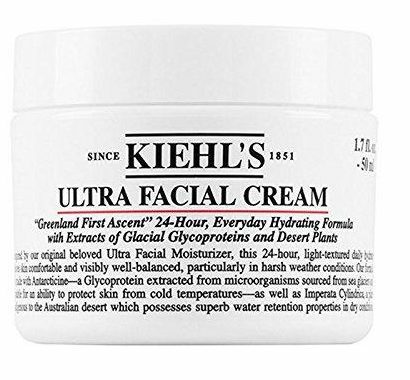 Kiehl is a trusted name in skin products and this ultra facial cream is one of their most popular products. This fragrance-free best seller is perfect for those living in cold, dry climates who experience severely dry skin. Kiehl’s balances the driest areas with twice the moisture as other products and its lightweight texture absorbs easily and quickly into the skin. This facial cream is perfect for those who have dry, sensitive skin. Kiehl’s will warm up your look and your skin’s health. 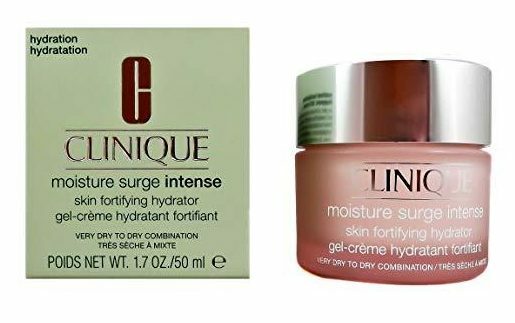 Some customers have said this moisture surge is like drinking a big glass of water for your face, especially for those who have extremely dry skin. This formula is both oil and fragrance-free and plumps the skin with 24 hours of hydration as well as repairs the skin’s moisture barrier over time. Team this moisturizer with other Clinique beauty products for even more skin hydrating elements and watch your skin magically transform. This moisturizer not only replenishes the skin’s moisture reserves, but it also strengthens the skin’s moisture barrier. This fragrance-free, fast absorbing cream has Ceramide-3 and other natural ingredients that are nongreasy and perfect for everyday use. 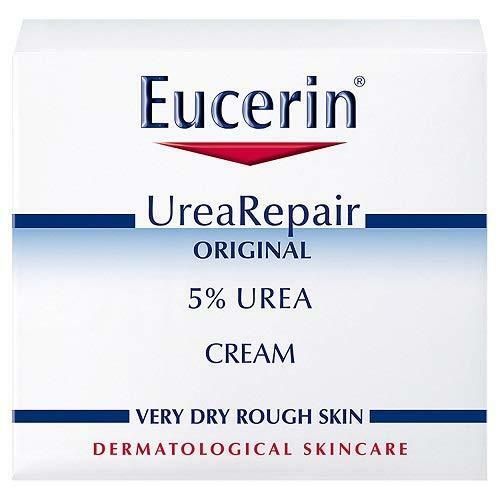 Eucerin is proven to improve the overall health of dry-prone and combination skin types. A perfect cream for anyone who wants to add some natural goodness to their beauty routine. This face cream promises to repair dry skin as well as soften skin and reduce the appearance of fine lines and wrinkles. Rich in collagen, safflower seed oil, and elastins, this formulation can be used both day and night to instantly renew skin’s youthful glow. Count on this cream for 24 hour a day, 7 days a week results for a lifetime of beautiful, hydrated skin. Here’s some facial food for thought. Your face and neck need nourishment too. Weleda Skin Food is not your average face cream. It’s a skin food that is perfect for anywhere on your body from the top of your head to the tips of your toes that needs some extra hydration. Plant extracts including calendula, chamomile, and beeswax, help heal and improve dry, rough, cracked skin, yet gentle enough for sensitive faces, too. This is a night cream that focuses on renewing surface skin cells to hydrate and revitalize your complexion. 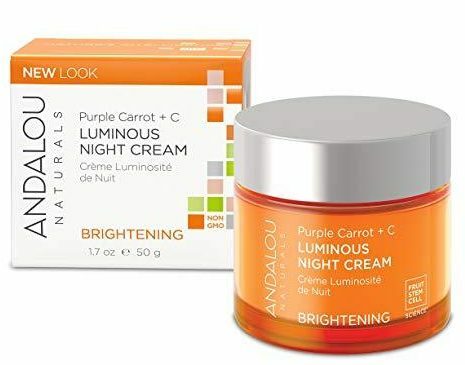 Vitamin C and purple carrot are rich in antioxidants and target over exposed surface cells for a lighter, brighter, more beautiful complexion. Drench your skin in goodness. 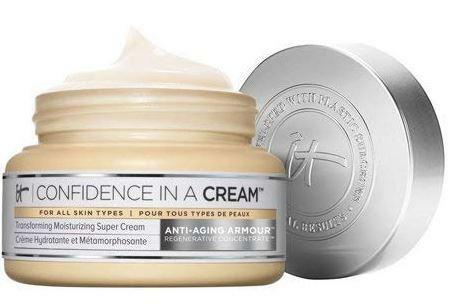 Thick and creamy is the consistency of this popular hypoallergenic French moisturizer. Once you apply it, miracles seem to happen right before your eyes. It’s claim to beautiful skin fame is that is locks in moisture while rebalancing dry skin. 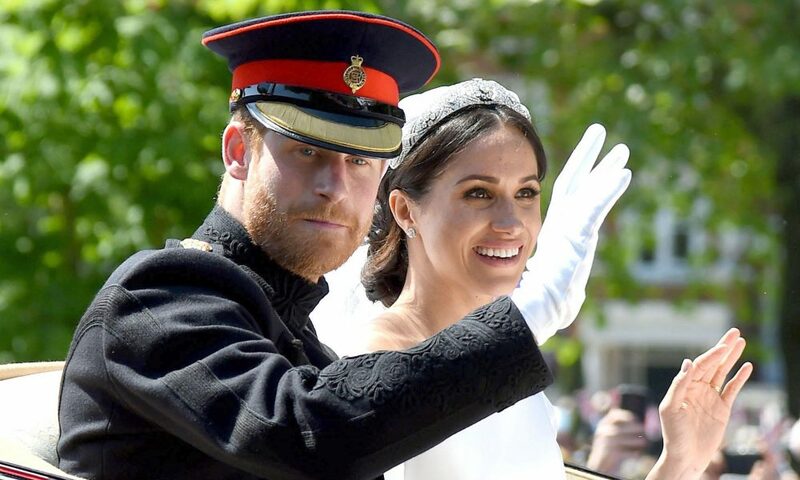 This formulation is more expensive than some other dry skin creams, but the ingredients and results are well worth it because your healthy skin is priceless. This premium moisturizer nourishes and renews dry skin as well as reduces the look of fine lines and wrinkles. Nutrients captured from seaweed is what makes this formulation so effective and powerful. This super-rich cream has a trademarked “miracle broth” resulting in more youthful, hydrated and glowing skin. Some call it their miracle in a jar and wouldn’t miss a day without it. 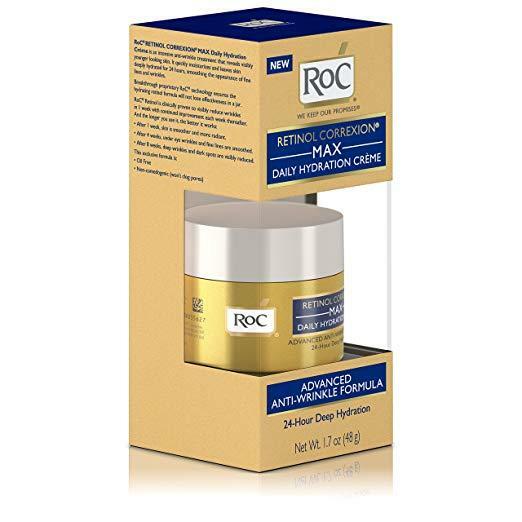 This powerful anti-aging formulation that includes 2.5 percent Retinol and Hyaluronic Acid instantly makes skin smoother and softer and restores a youthful essence. All ingredients are organic and ultra good for the skin enhancing the skin’s capacity to retain moisture. 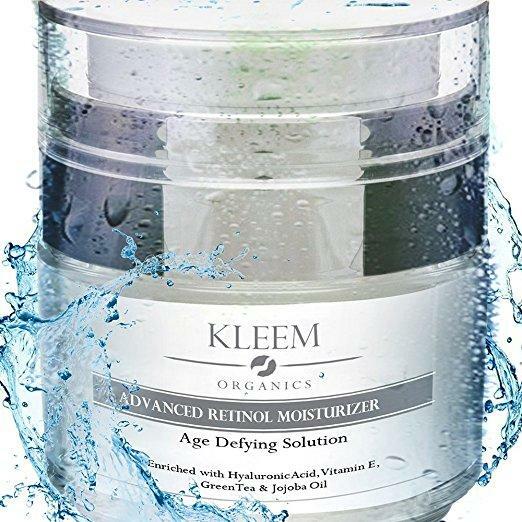 Kleem uses all organic ingredients and is perfect for all ages especially those with sensitive, blemish-prone skin. This award-winning high performing moisturizer hydrates while adding antioxidants to improve the skin’s tone and texture and protect it from environmental skin “enemies like harmful rays from the sun. Hope includes lactic acid that assists in removing surface and dead skin cells while moisturizing the skin leaving it more radiant. 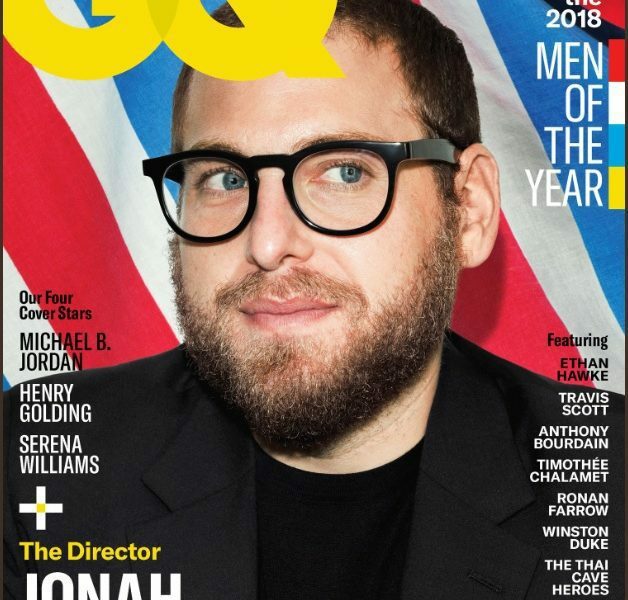 youthful looking and overall healthier. 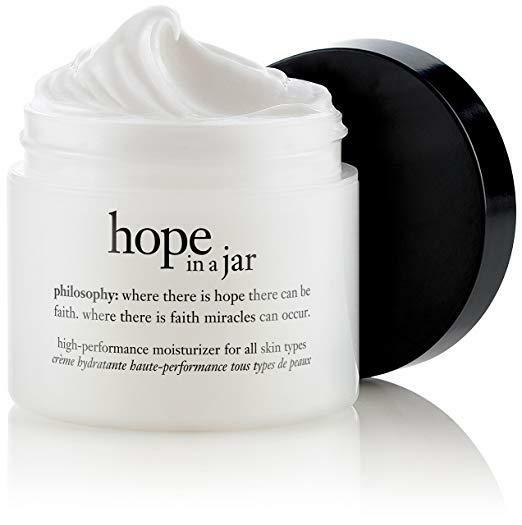 Hope In A Jar will change the way your skin looks, feels and glows. 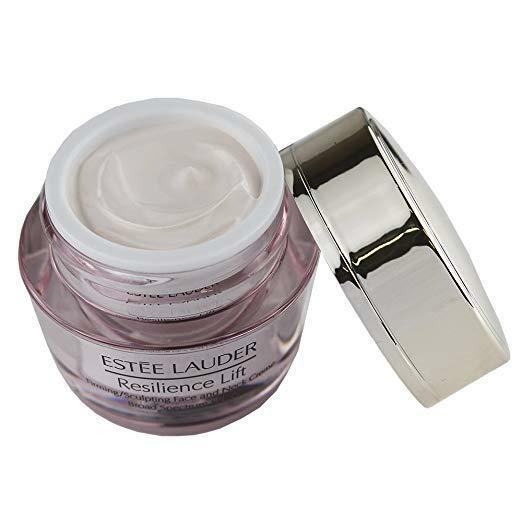 This is a daily oil-free moisturizer plus anti-wrinkle treatment that leaves skin deeply hydrated for 24 hours and smooths and reduces the look of fine lines and wrinkles. Age-fighting retinol and hyaluronic acid combine to renew and rejuvenate skin while adding continual hydration. Roc will become your “go to” for improving your entire, overall look. This moisturizer doubles as a protector from the harsh environment with a broad spectrum SPF 25. It hydrates while fights harmful sun damage and dehydration with a lightweight formula that includes hyaluronic acid and antioxidants to boost skin’s defense and strengthen the skin’s moisture barrier. That being said, it feels like heaven when applied to the face and neck and changes the look and feel of your skin. This formula was developed by plastic surgeons and will transform skin into a more supple, healthier, more youthful appearance. This anti-aging complex combines collagen and hyaluronic acid to plump up fine lines and employees niacin, peptides and proprietary anti-aging ingredients to activate the skin’s moisture, improve texture, reduce pore size and skin’s discoloration. Estee Lauder knows how to make you look beautiful. This face and neck cream instantly drenches the face and neck with skin loving antiaging properties. It’s exclusive photo-activated lift complex boosts and lifts the skin on the face and delicate skin on the neck. Using it daily will improve the appearance of fine lines and wrinkles and even make you look younger as you grow older and wiser.